Update: Our report below has essentially been confirmed by Tesla’s Q3 shareholder letter and financials report, with some extra change on one side or the other. 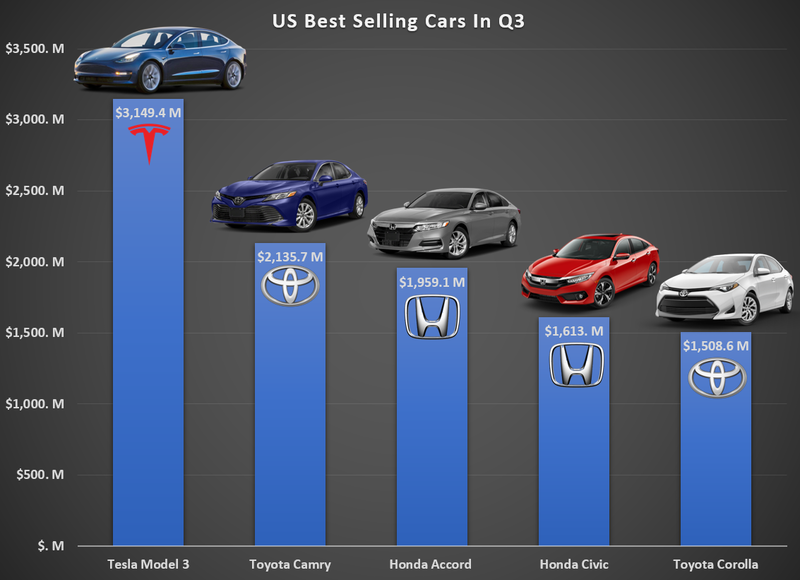 Despite intense media scrutiny around all things Tesla, Tesla’s Model 3 has maintained its status as the #1 best selling car in the US in terms of revenue. That goes for both September and all of Q3. 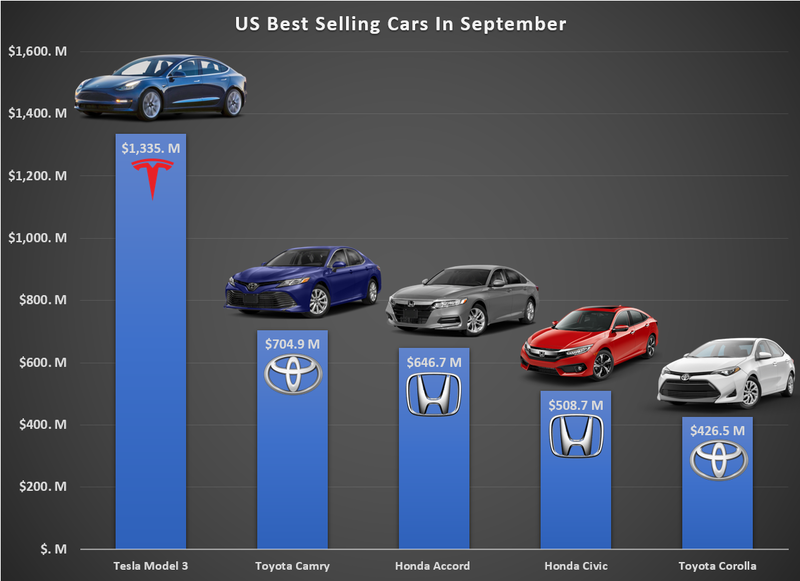 In terms of units, the Model 3 was the 4th best selling car in the US in September. These large numbers represent a monumental accomplishment on both Tesla’s production and delivery logistics sides, where thousands of employees are ensuring the world’s transition to clean and sustainable transport. 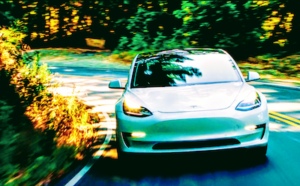 Tesla accomplished this best selling car by revenue title by selling tens of thousands of Model 3s that start at $49,000 and rise quite steeply up to the fully loaded Tesla Model 3 Performance. Other best selling cars have average transaction prices of $25,000 or less. 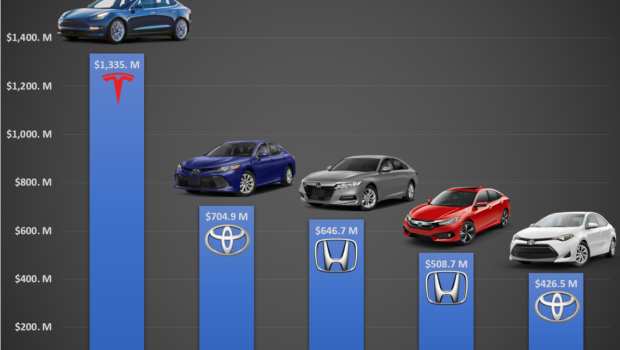 As a result, Tesla’s Model 3 nearly doubled the revenues of the next highest grossing car, the Toyota Camry, in September. These numbers bode well for Tesla’s third quarter, which hit production and delivery targets when Tesla announced that it produced 53,329 Model 3s versus the guidance of 50,000–55,000, and delivered 55,840 Model 3s versus its guidance of “slightly more” than production. Tesla also guided for a profitable and cash flow positive quarter in Q3, but analysts remain skeptical with, average predictions pointing to a loss. Tesla investors will watch closely for the results on October 24, today, after 4:00pm EST. From the chart below, it’s clear that the Model 3 will contribute more than $3 billion in revenues in the 3rd quarter, but the real question that Tesla investors and skeptics disagree on is how profitable these cars will be. Tesla skeptics also say that the high Model 3 sales are due to pent-up demand from years-long reservation backlogs and claim that the demand for the cars will collapse after the tax credit phaseout at the end of this year. However, Tesla recently demonstrated that it will move down market with the Model 3 by introducing the Model 3 Mid Range option, starting at $45,000 with 260 miles of range and a 5.6 second 0–60 mph time. In 4–6 months, Tesla will introduce the Model 3 Standard Range, starting at the long-promised $35,000 price point. Both of these moves increase Tesla’s addressable market for the Model 3. Besides these demand-boosting moves, Tesla has yet to offer leasing for the Model 3 and has yet to open international orders. If the US is any indicator, the Tesla Model 3 will likely top international sales charts as well once it is available beyond North America. 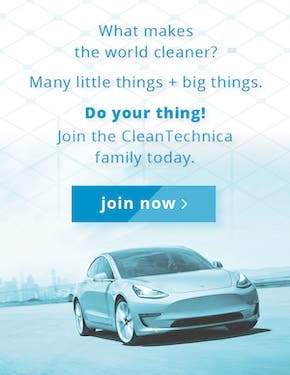 Meanwhile, here in the US, many Tesla Model 3 owners take part in word of mouth marketing of the Model 3 to do their part in accelerating the world to clean and sustainable transport. 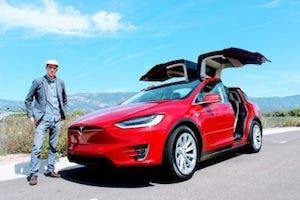 As we know, Tesla Model S and Model X sales grew for years as their owners showed off their cars to family and friends and created tens of thousands of new sales. In terms of the future, it seems that Tesla will continue to maintain the top ranking in terms of revenue, at least through the end of the year, since Tesla has chosen to unlock new demand with the Model 3 Mid Range. On the production side, Tesla’s Nevada Gigafactory is ramping up production capacity through three new production lines for Panasonic’s battery cells, a move expected to be completed well before the end of the year after being sped up to match demand. 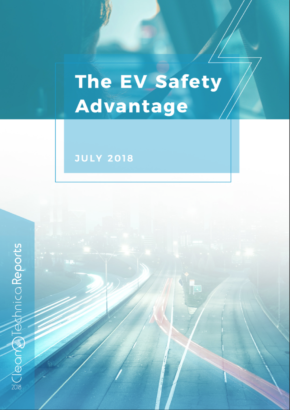 Overall, electric vehicles still represent low single-digit percentages of car sales in the US. But the Tesla Model 3 is dominating the small and midsize luxury car markets and is nearly #1 overall in terms of car sales. 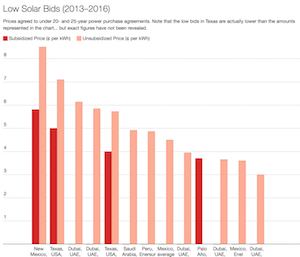 (See: “18 Nasty Tesla Charts.”) Today, Tesla owns 67% of the plug-in electric vehicle market in the US and the top three positions — #1 Model 3, #2 Model S, #3 Model X. Those are also the three safest passenger vehicle models tested by the NHTSA. Sales data from September make clear that Tesla’s vehicles remain dominant, as they offer a truly compelling no-compromise vehicle that buyers are willing to pay for. That is why today’s Model 3 owners are so important — they will continue to share the benefits of electric cars with family and friends and compel them to buy electric cars as well. Tesla’s Model 3 is the leader in the electric car revolution today, and by all indications, it will maintain this leadership for years to come.